School starts for us on Monday. With all the craziness of this summer and the move, I am so ready for the kids to get out and make new friends and start school again. Mini Me is super excited, but The Perfectionist is fighting it every step of the way. Me, I'm celebrating all the way to the bus stop. While they are gone, I plan to finally finish the last of the unpacking and get things organized around here. 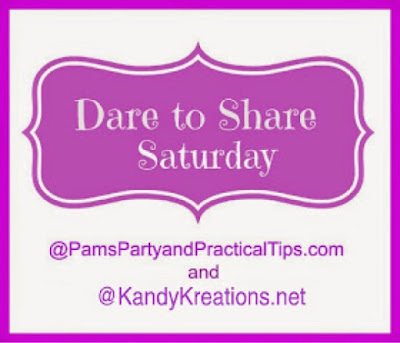 So it was super nice to be able to see all the great organization ideas you guys shared at last week's Dare to Share Saturday. 2. 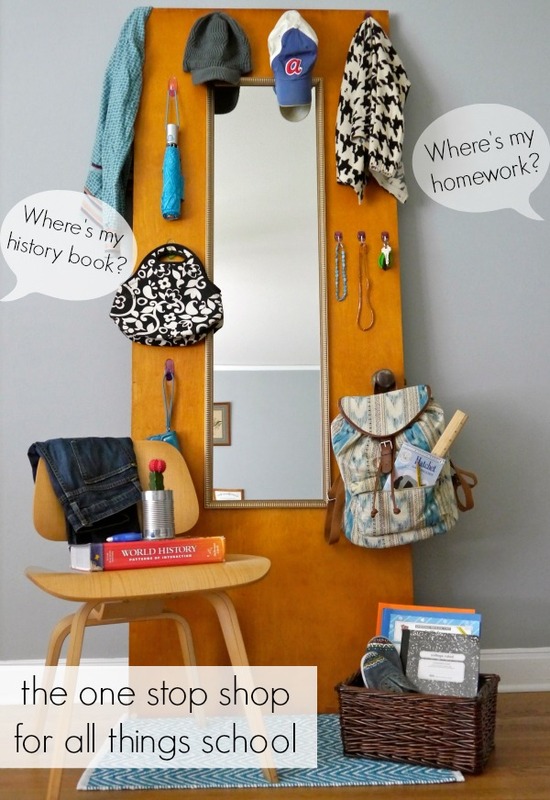 School Door Organization by C.R.A.F.T. I am finishing up the last of the projects for our Back to Hogwarts school party this weekend, but will still be sharing them on the blog over the next two weeks. I have lots to show you, so hopefully you won't get tired of Harry and his friends during that time. If you can't make it to the blog for all the fun, be sure to sign up for our Email newsletter to have it all delivered to your inbox every Saturday afternoon, as well as free printables and party ideas.